Note: You will receive a box of 12. You will receive a box of 12. 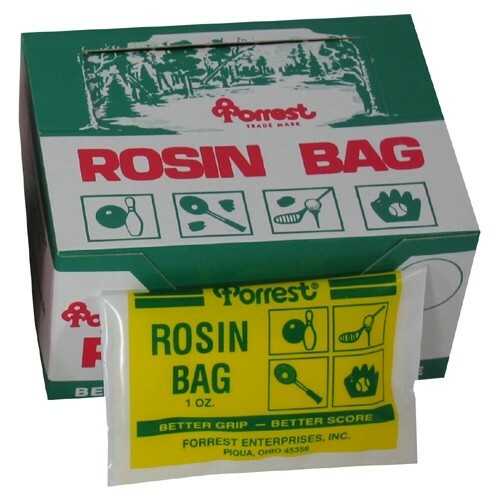 Due to the time it takes to produce the Forrest Rosin Bag - Dozen ball it will ship in immediately. We cannot ship this ball outside the United States.